Children’s personality changes with the time. Their personality emerges and improves expression. Every family member’s personality is different. Every family member has their own planets and good luck-bad luck. One should give respect to the every family member. Many children misbehave with their parents. They quarrel with them. Sometimes teenagers also quarrel with their parents and siblings. It is not good to blame your children for every problem. Some children have ego from their childhood. Some children have self respect. Children have ego, self-respect since his birth. He expresses these things when he grows up. Children get order and disorders from his birth. These orders and disorders are shown when child grow up. 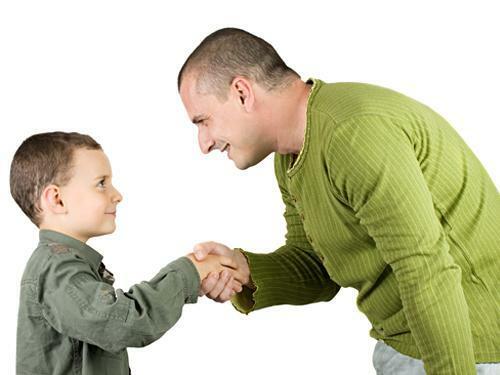 Children cannot listen parent’s advice when they repeatedly blame them. In this case, parents should give respect to their children. A child whose main planet is Sun or Sun is in first house then he always think about himself. They think too much and they are self-respectful. Parents should talk with their children in clear manner. They should talk with love. Children are sweet if their main planet is Moon. They behave properly even if you plug them. If Mercury is the main planet then children talk with logic. Mars creates ego in the children. They want respect from others. However, they get failure due to false appreciation. In this case, you should talk with them slowly and softly. Parents should behave carefully with their children if Jupiter is the main planet. Children want too much respect from others. You should appreciate them. Children cannot get impact of their parents’ anger if the Venus is main planet.